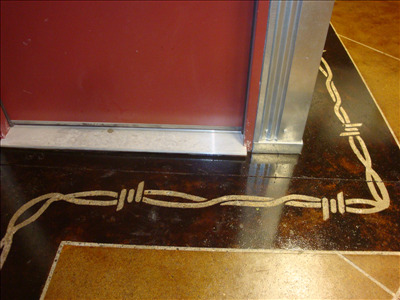 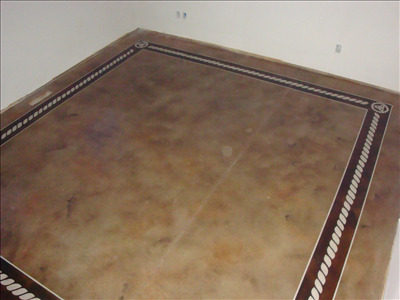 With acid staining, engraving, or a combination of the two, one can turn their existing interior concrete floors, into works of art. 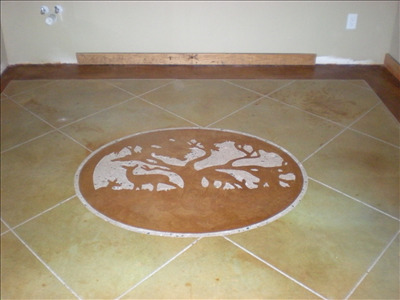 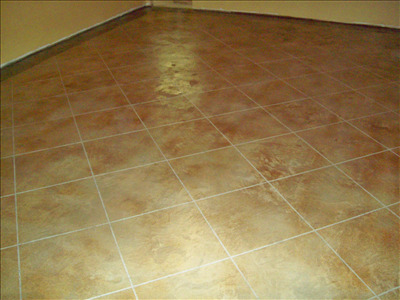 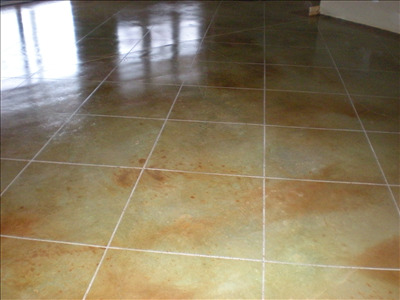 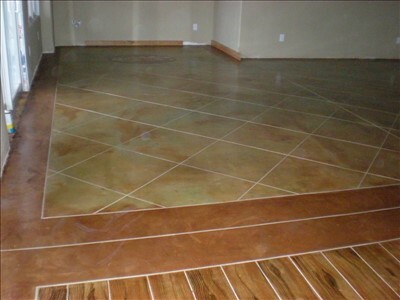 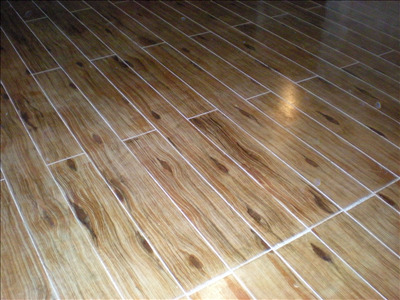 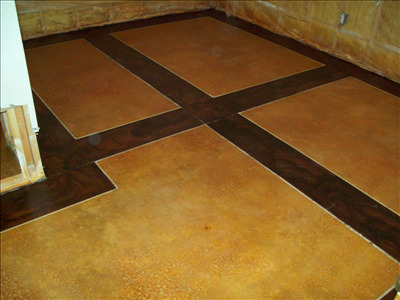 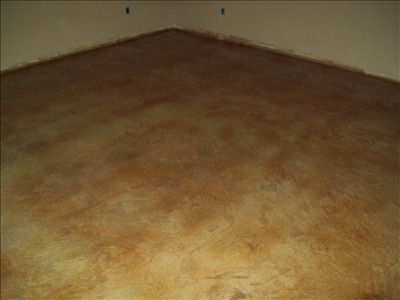 Plain concrete floors can be made to look like extravagant tile, slate or even hard wood flooring. 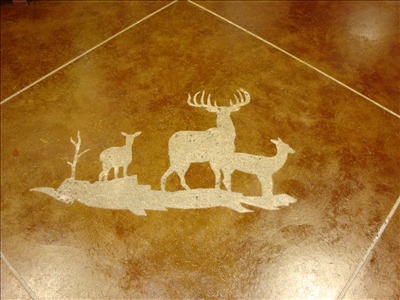 The possibilities are endless when it comes to staining and engraving. 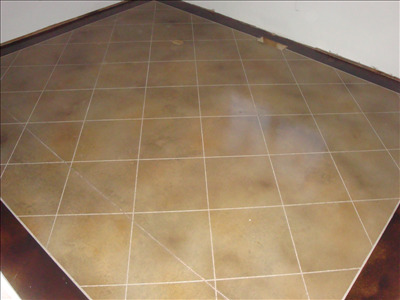 This option is an excellent choice in new or old basements, where water and condensation can ruin many other types of flooring.